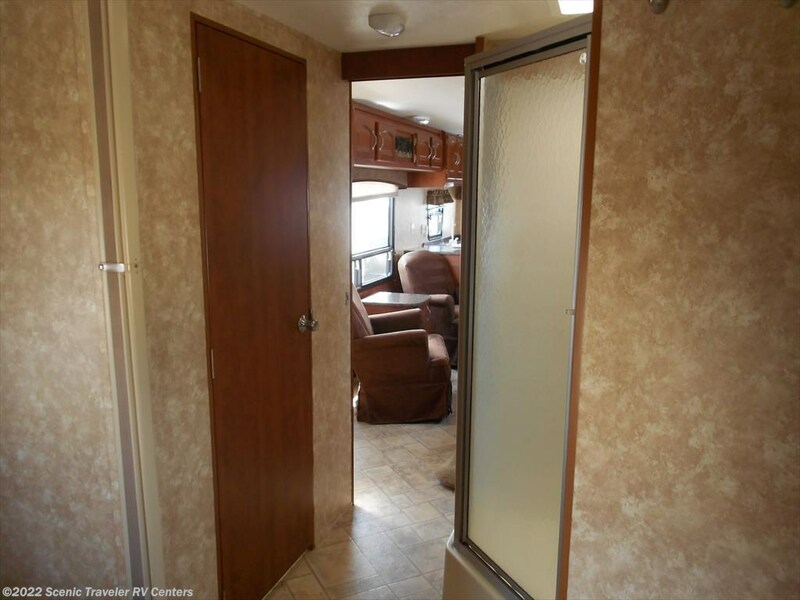 THIS IS A NICE REAR KITCHEN MODEL THAT WAS NEVER BEEN TOWED AROUND. 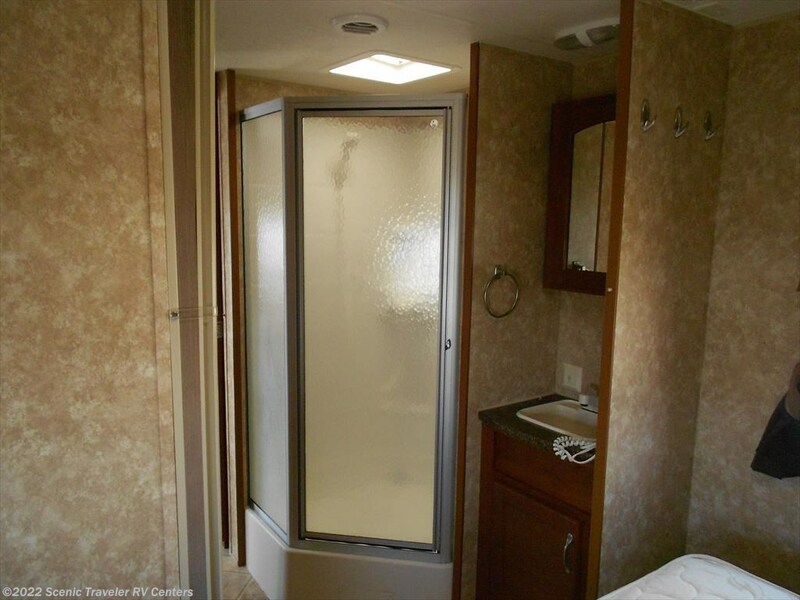 IT WAS PARKED AT A CAMPSITE. 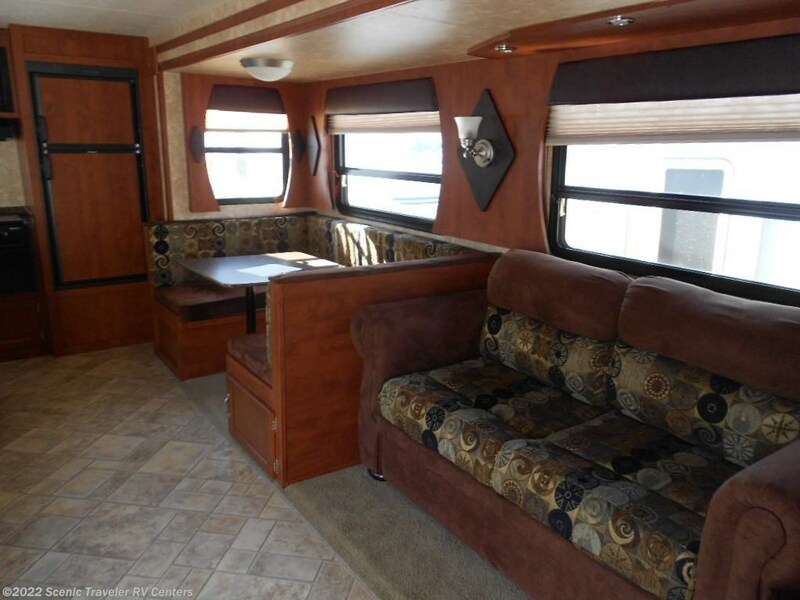 IT HAS A LARGE SIDE PICTURE WINDOW. 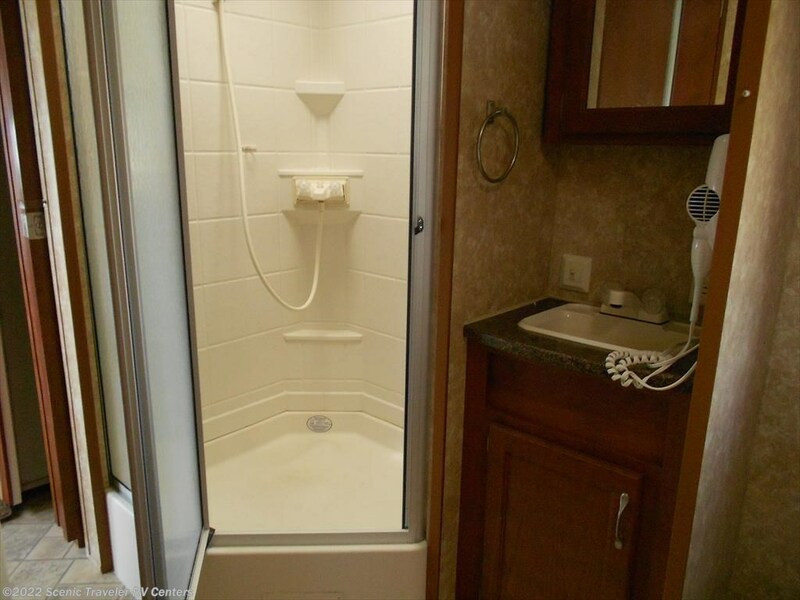 IT HAS LOTS OF COUNTER SPACE. 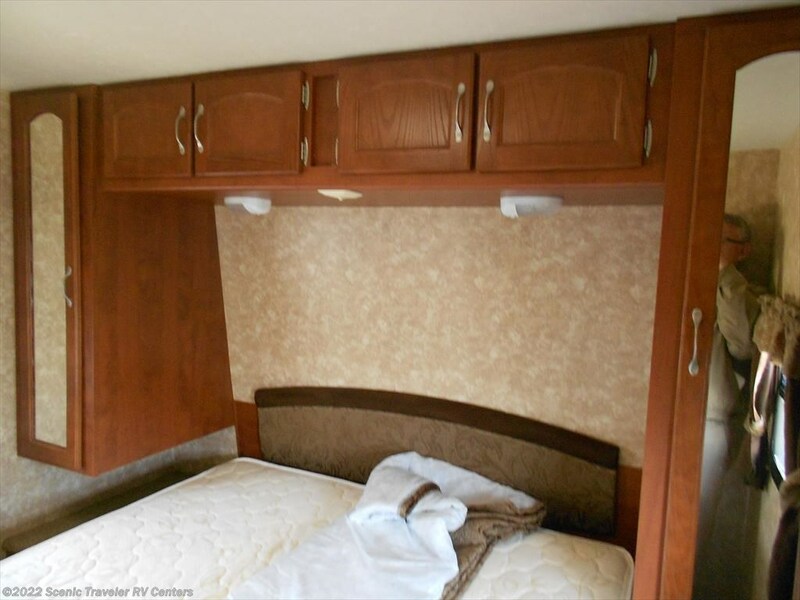 YOU WILL LIKE THE STORAGE. 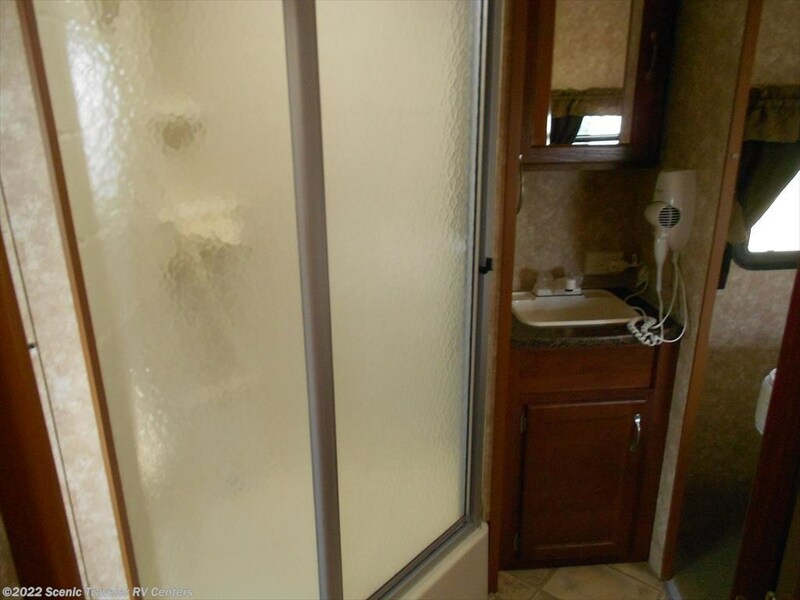 IT HAS ALL AMENITIES. 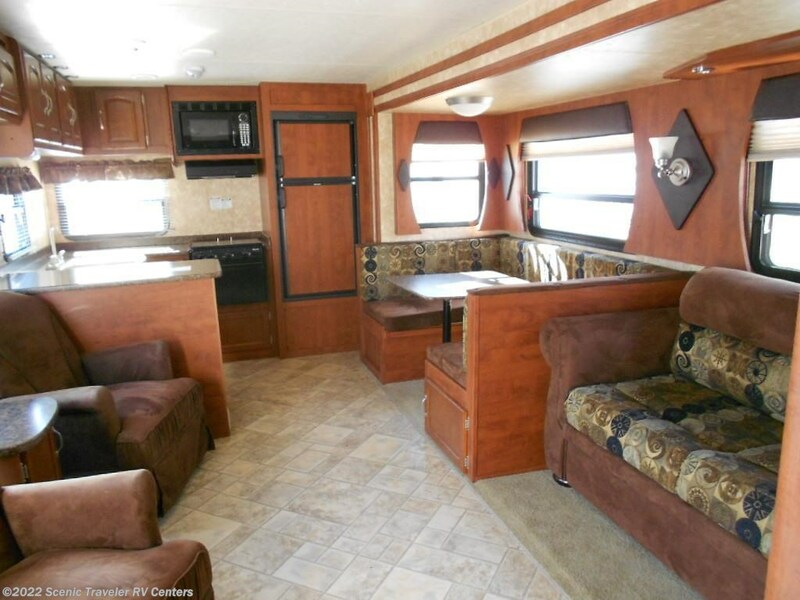 STOP BY AND SEE!!! 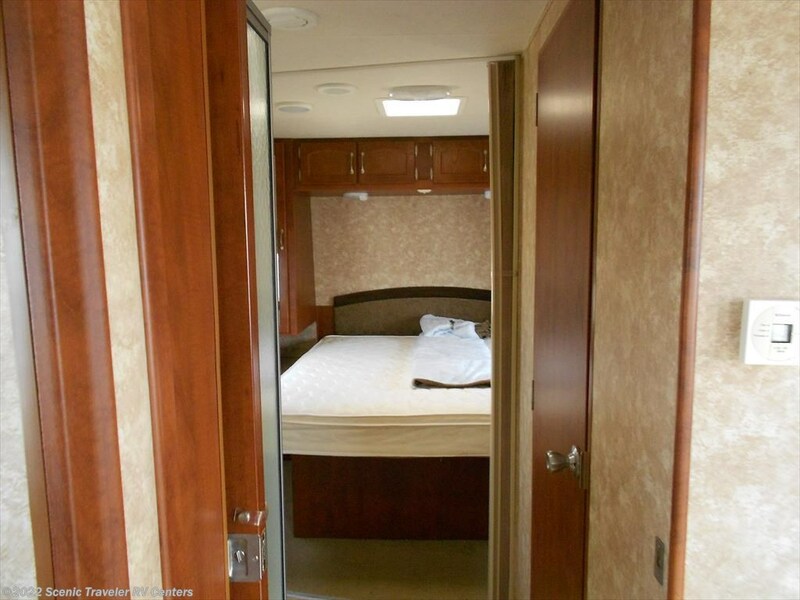 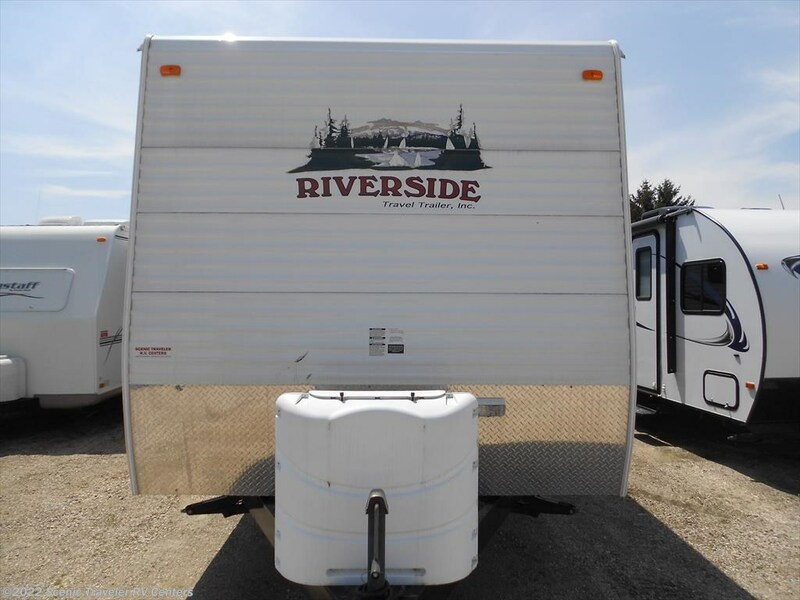 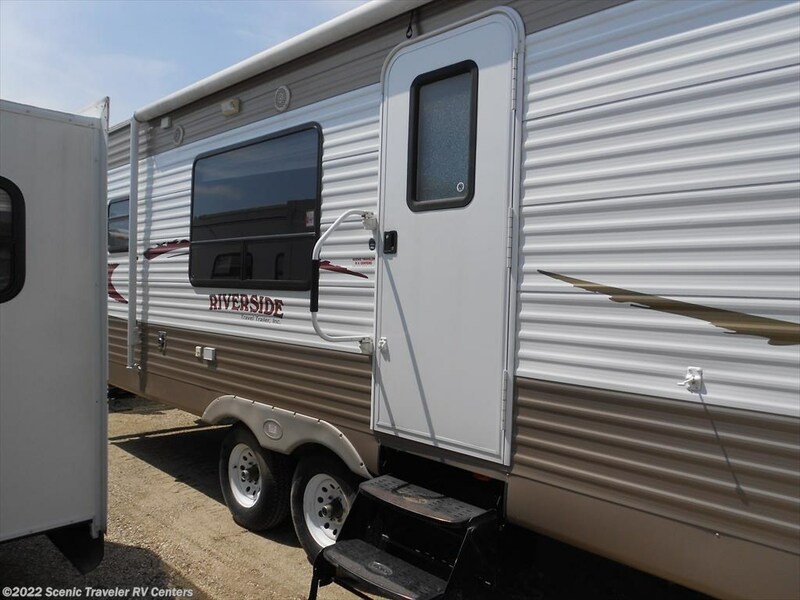 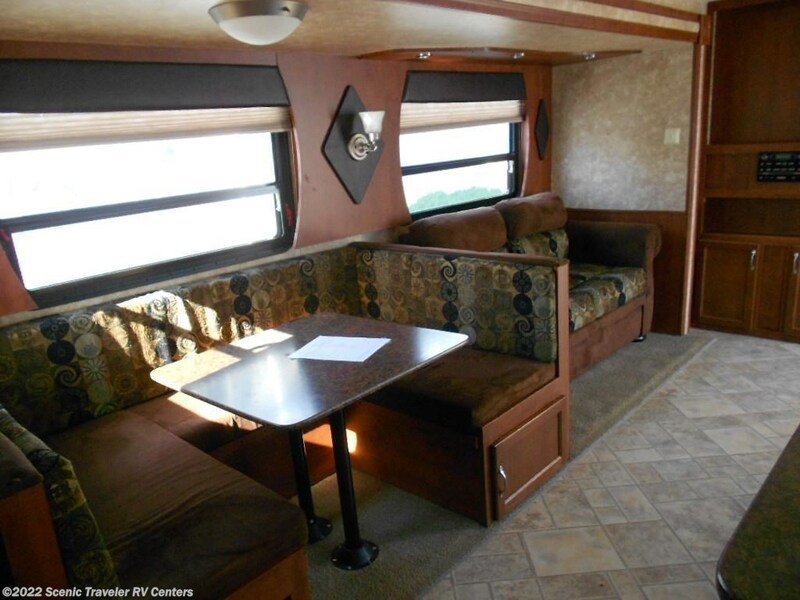 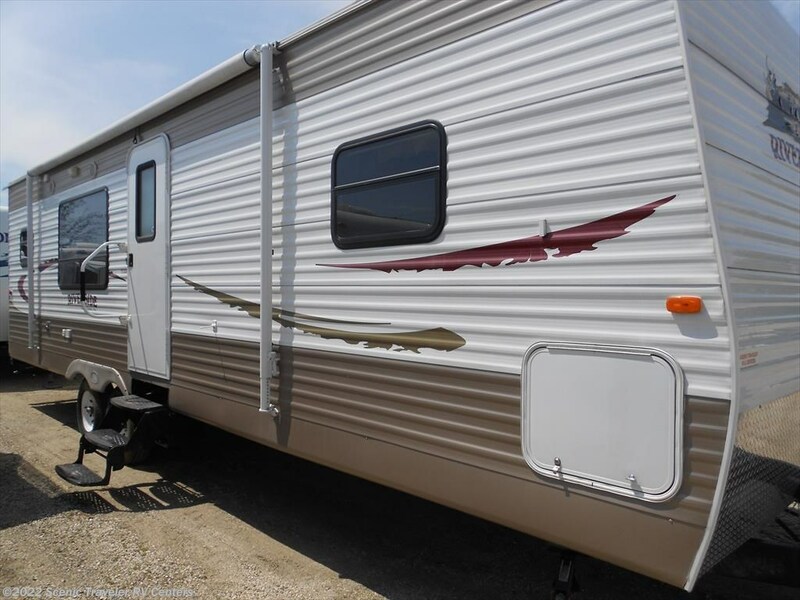 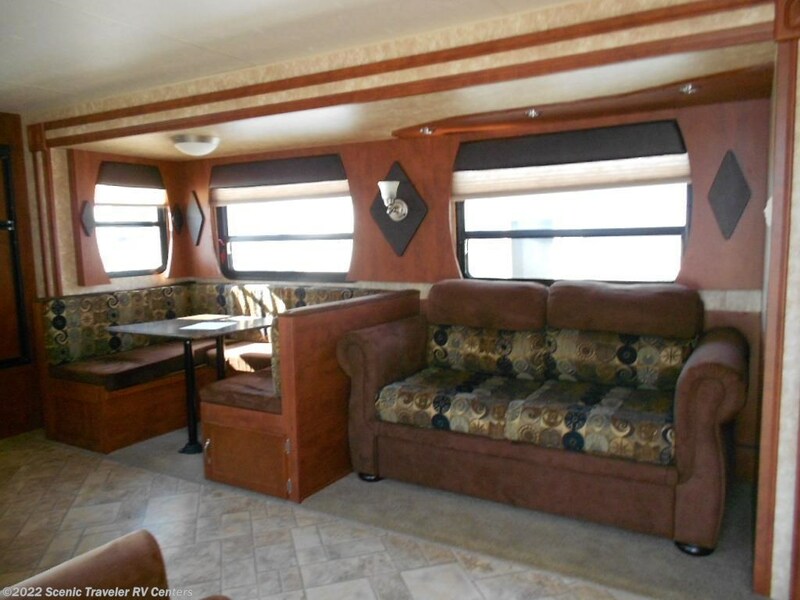 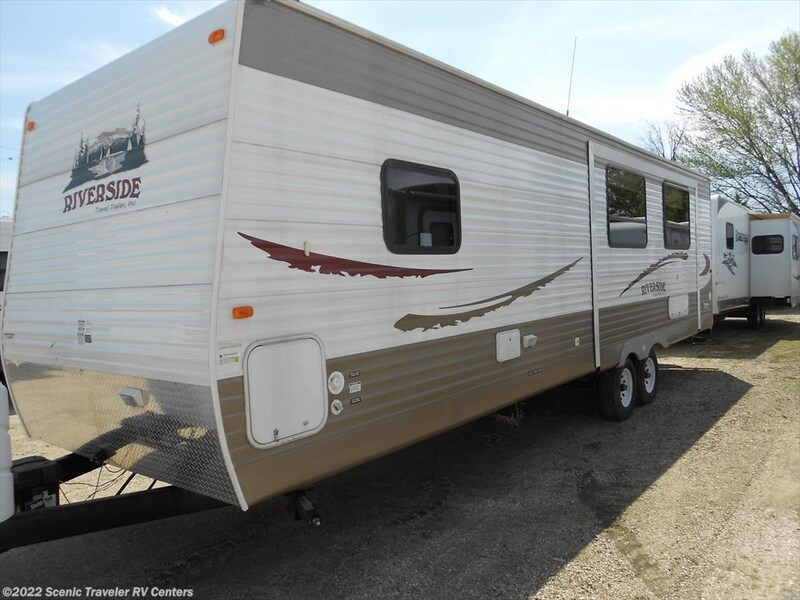 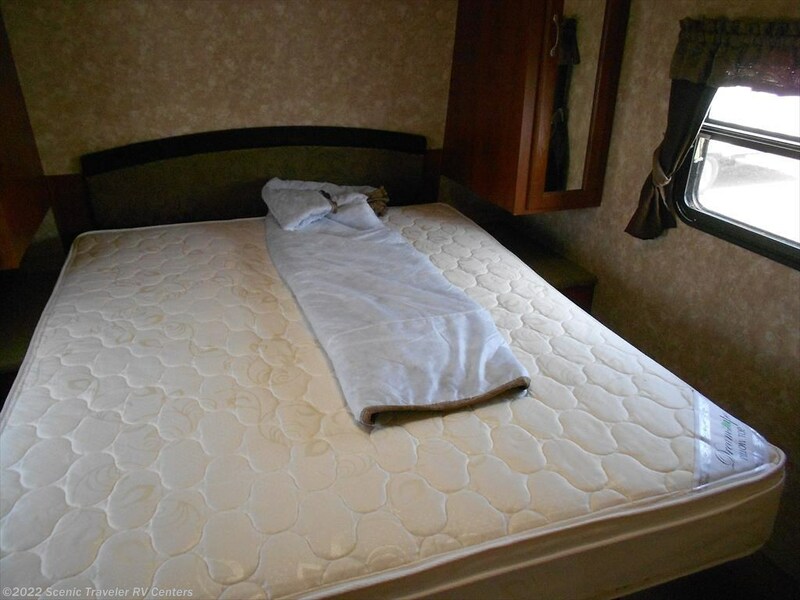 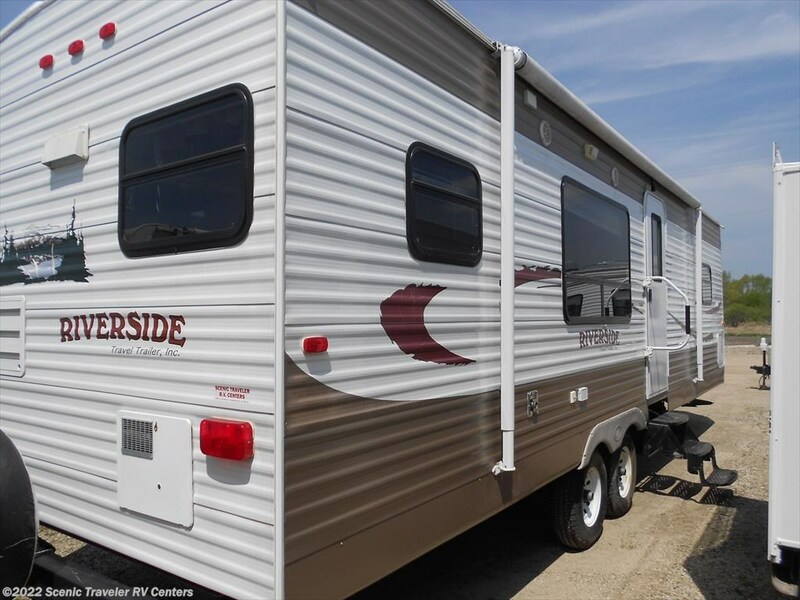 See this Stock # UT1257 - 2011 Riverside 29RKS on Scenic Traveler RV Centers!